Book with us today so we can start planning your next outdoor renovation project. Fences, Gazebos, Decks, Sheds, Carports, Pergolas, and Garages. 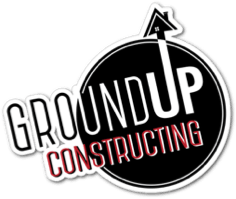 Ground Up Constructing is here to help. We provide expert services at competitive prices. With over 15 years of experience we know how to properly turn your renovation dreams into reality. At Ground Up Constructing, we create outdoor structures built to the same high standards as the interior of your home, with materials carefully chosen to withstand our harsh climate without compromising beauty. Our team of experienced tradesmen set the bar for excellence in outdoor carpentry.